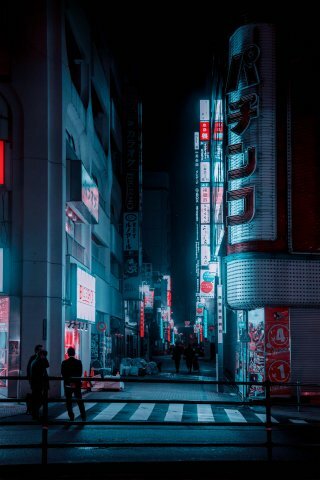 The renowned photographer of cyberpunk-infused Tokyo nightscapes comes to Volume. The iconic Japanese artist and graphic designer receives a high-spec monograph on his three-dimensional typography works. A innovative and beautifully designed history of the nascent Japanese videogame industry, as told by those who were there.